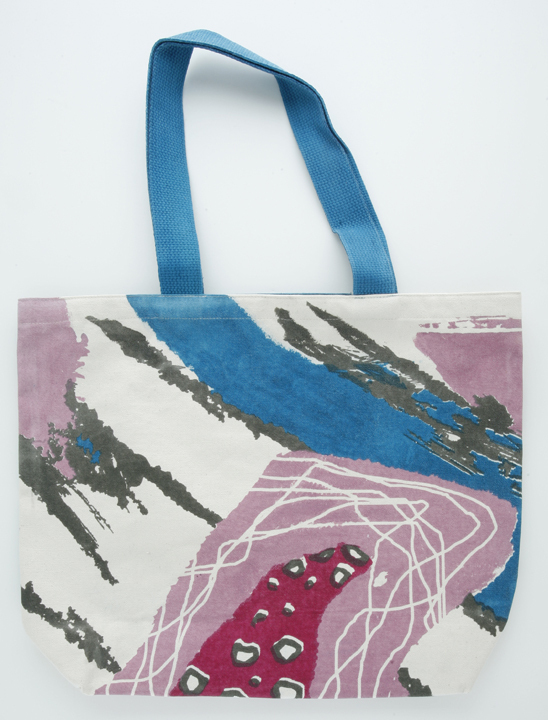 Textile Design students in the have taken the organic shopping bag craze one step further by using the bags as canvases to create pieces of art. 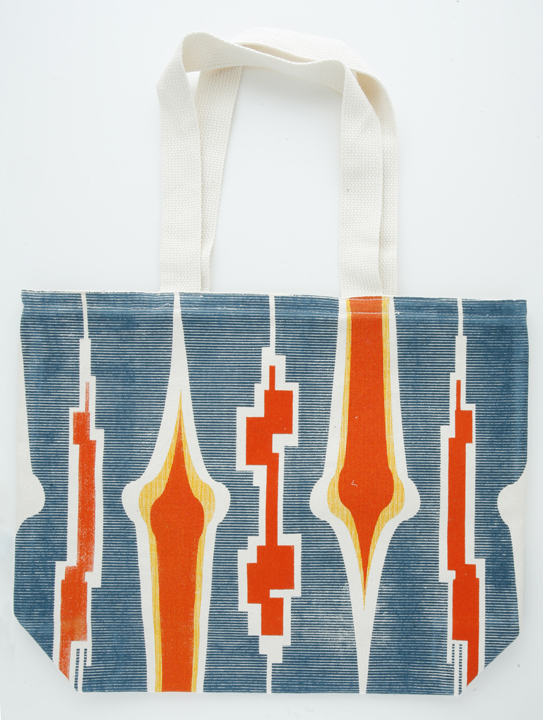 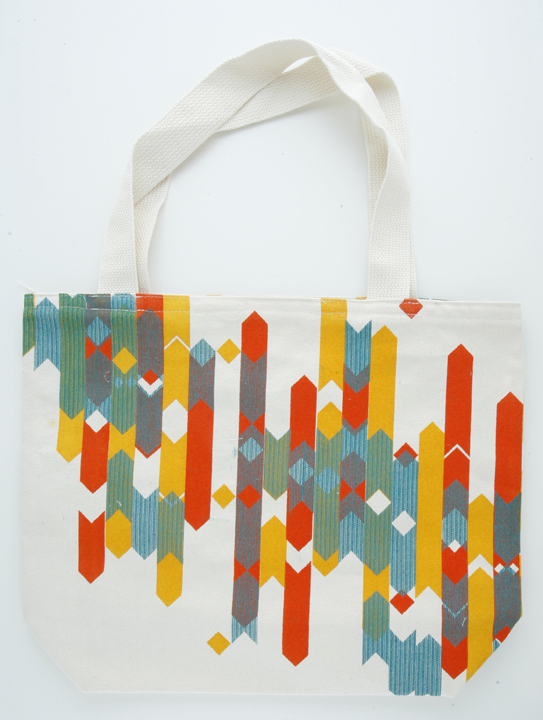 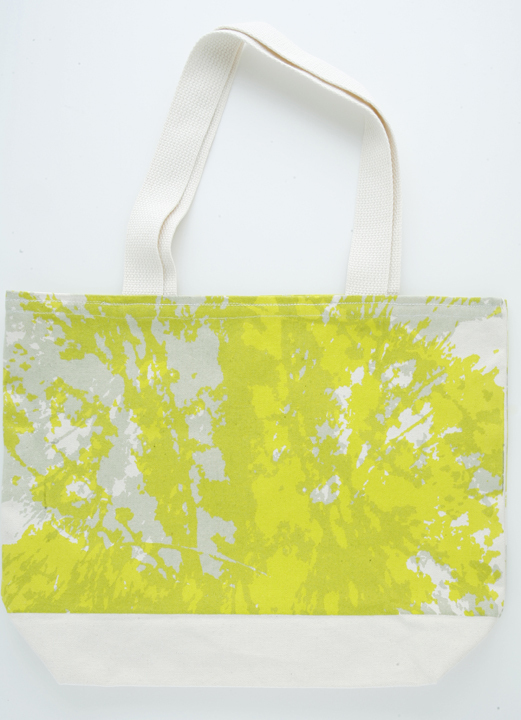 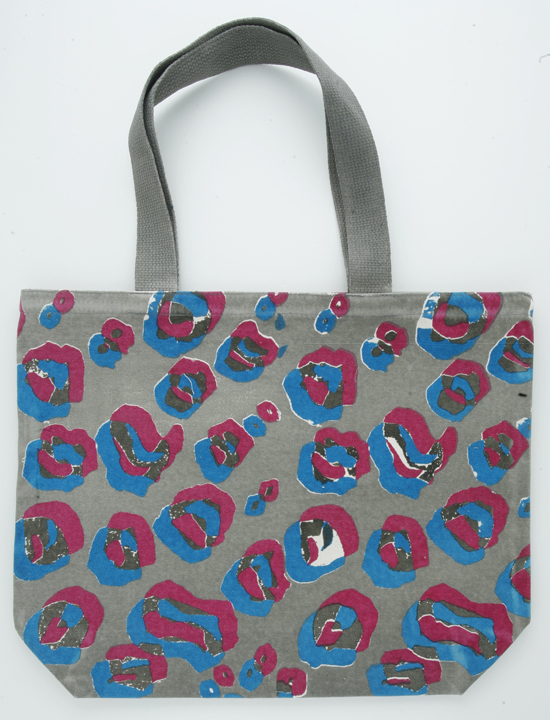 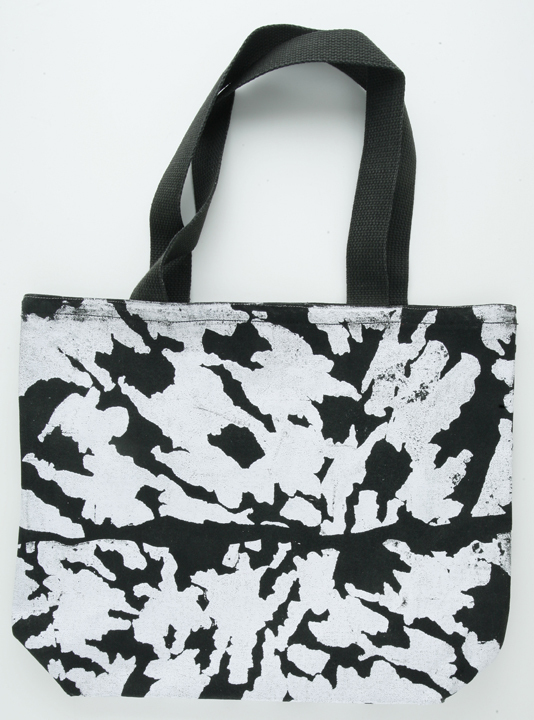 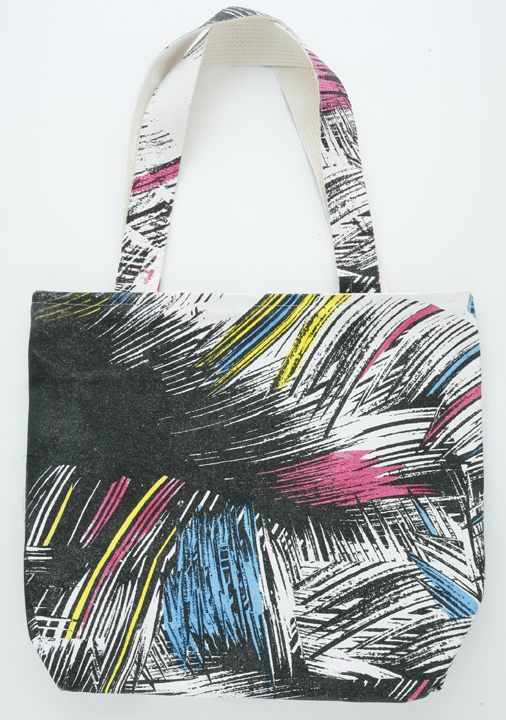 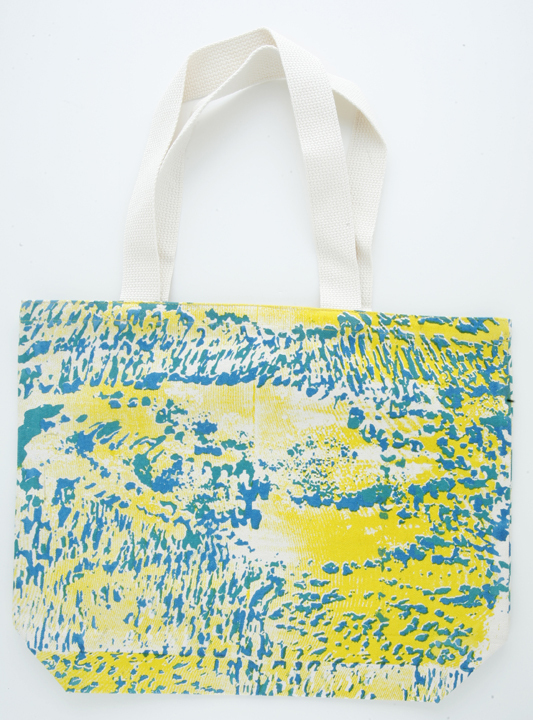 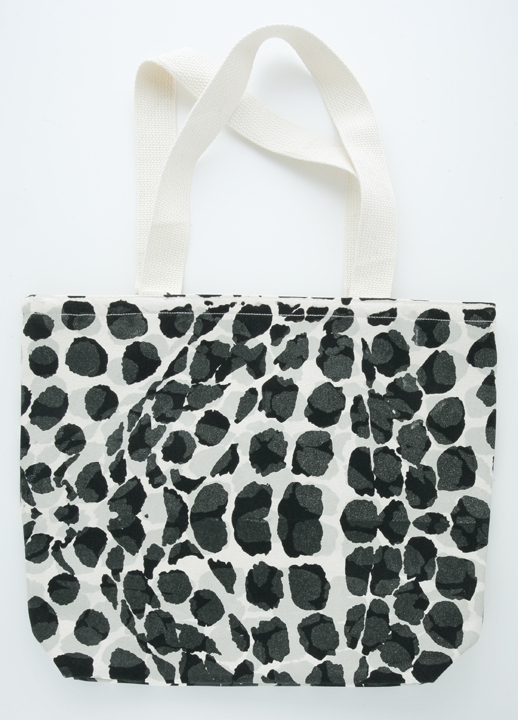 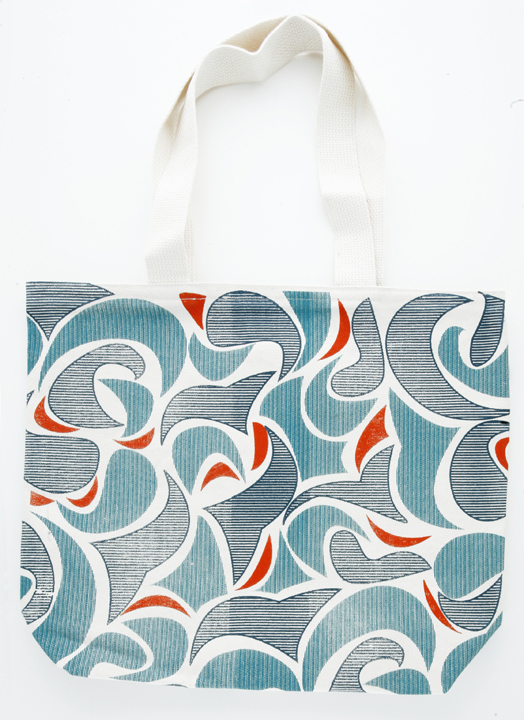 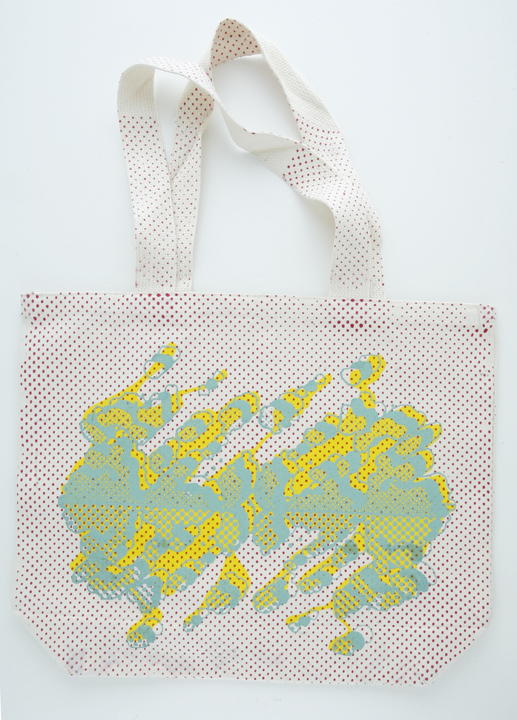 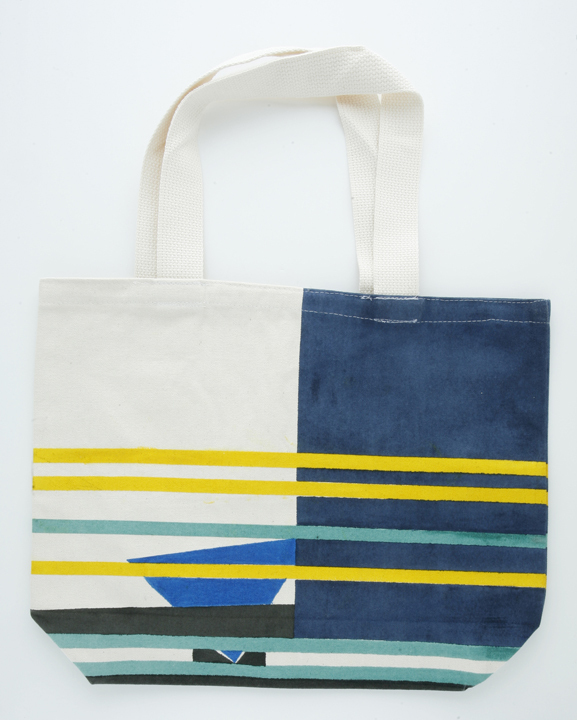 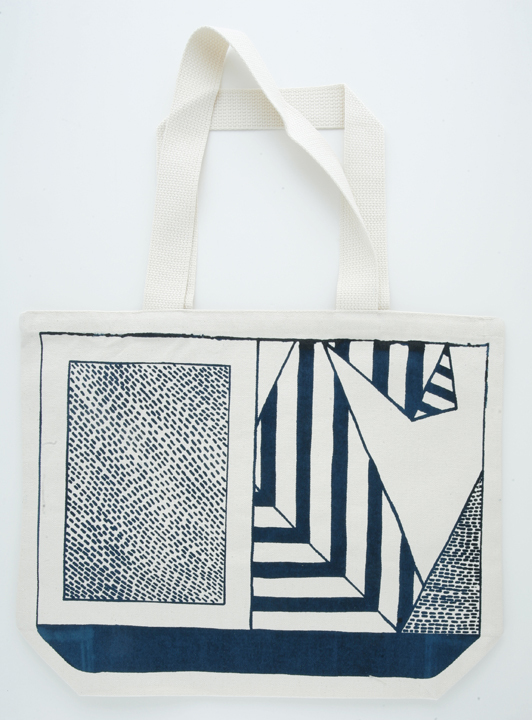 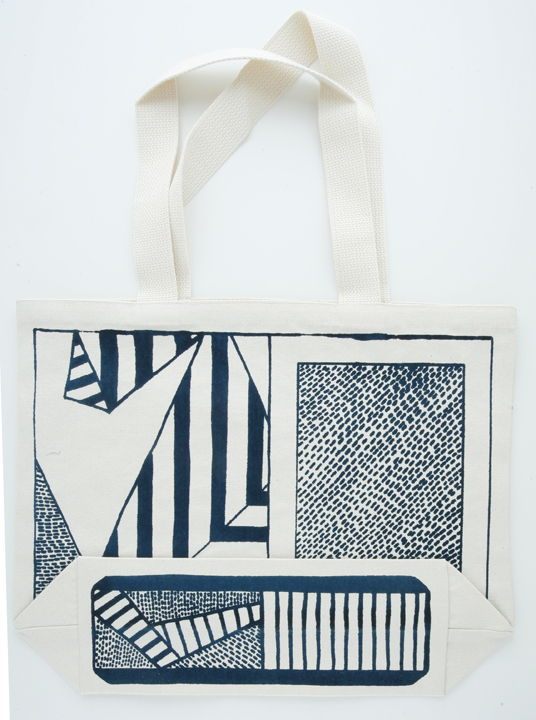 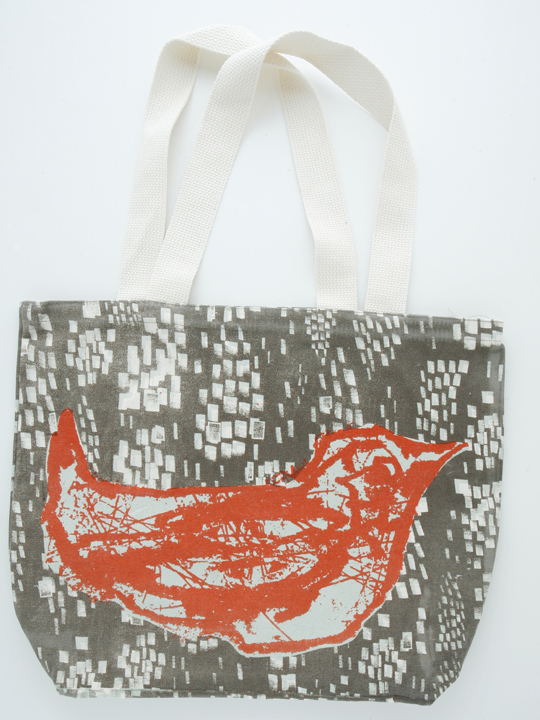 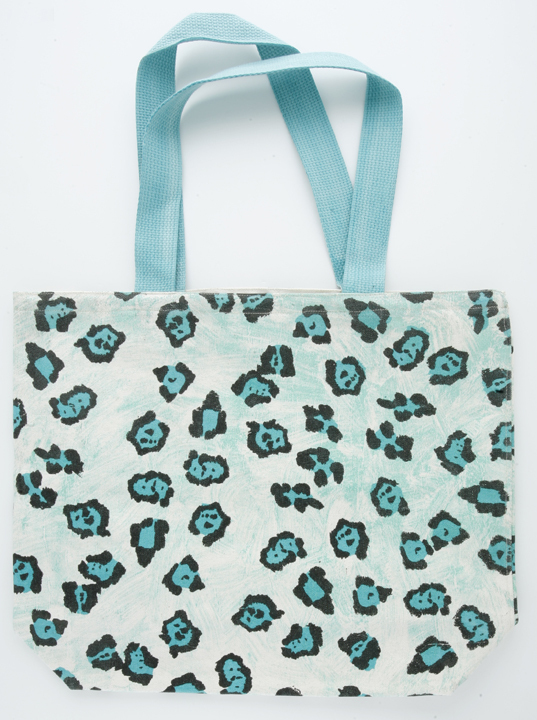 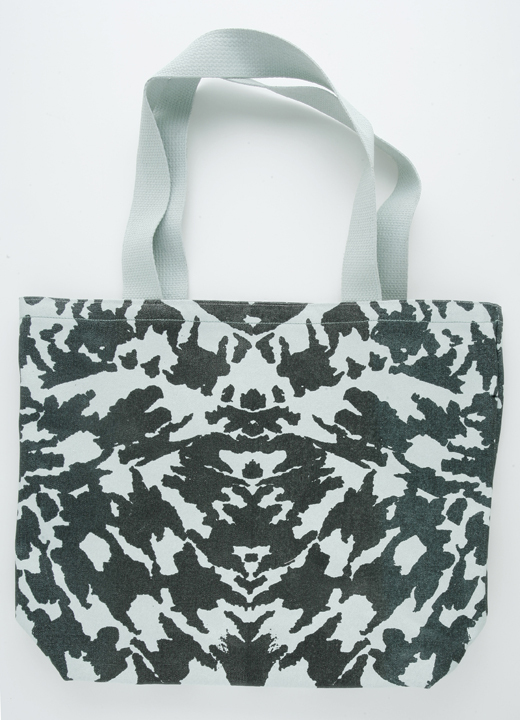 The students have produced over 100 totes by printing their original designs onto 100% organic cotton bags using eco-friendly water-based ink. 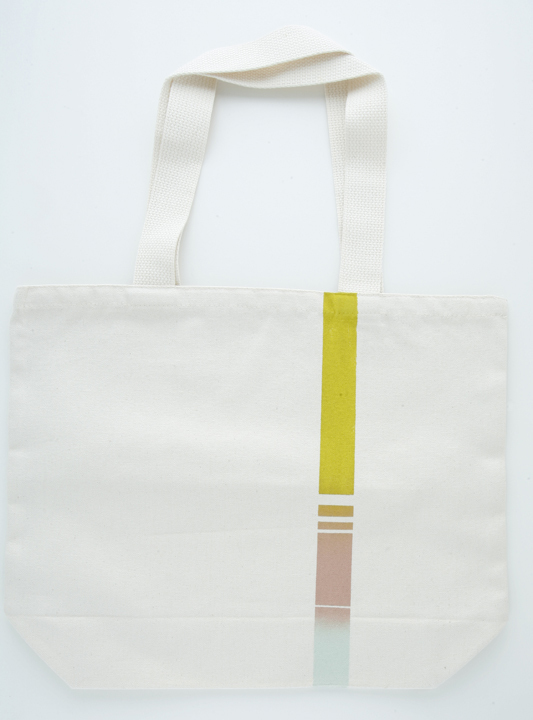 – 100% organic cotton. 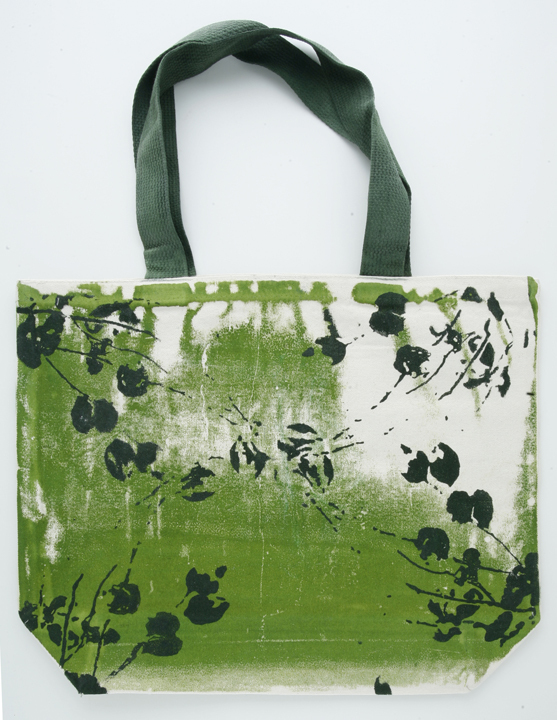 Eco-friendly water-based ink. 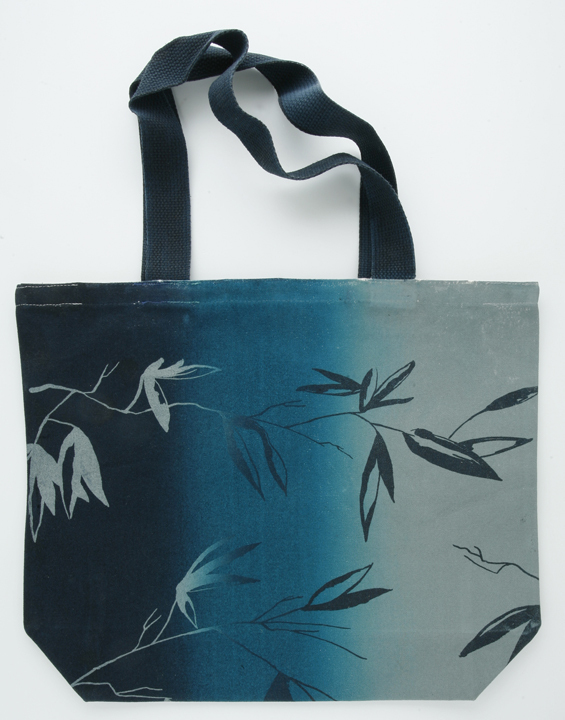 According to the EPA, an estimated 500 billion to 1 trillion plastic bags are consumed worldwide each year. 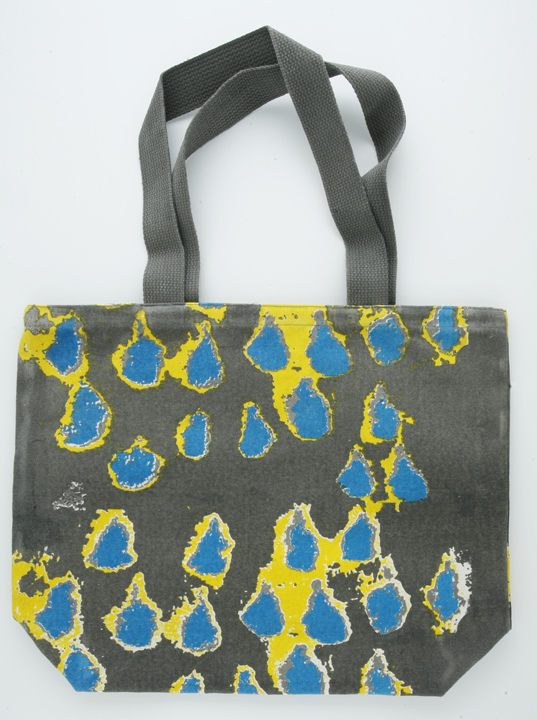 Not only are the students attempting to change those numbers, they are urging that their one-of-a-kind creations be repurposed as pieces of art when retired as shopping bags. 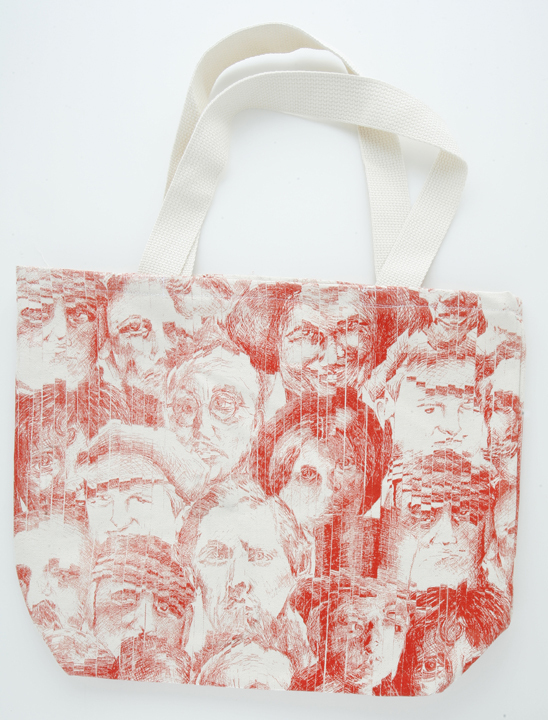 Inside each bag is the following ‘Care Instructions’ statement – I am a one-of-a-kind creation made with love by an Academy of Art University Textile Design student. 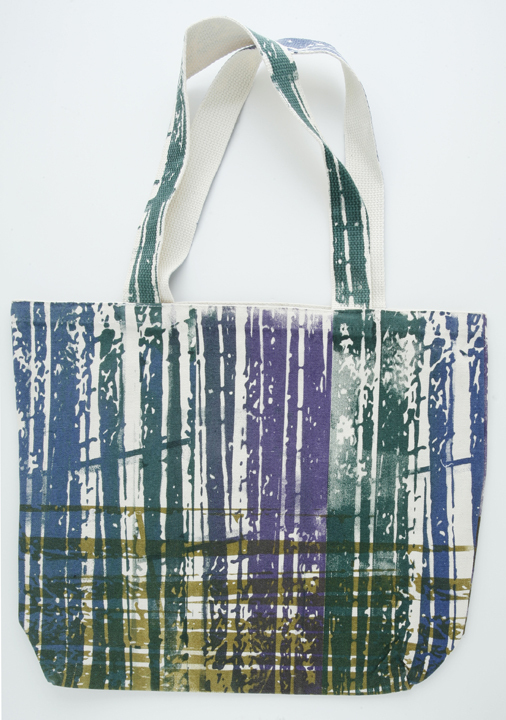 Only the most earth-friendly cotton and dyes were used to produce me. 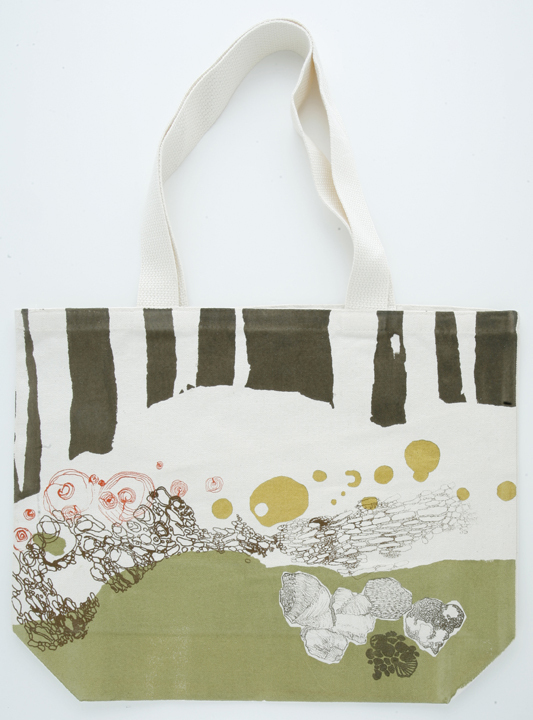 Fill me with groceries and picnics. 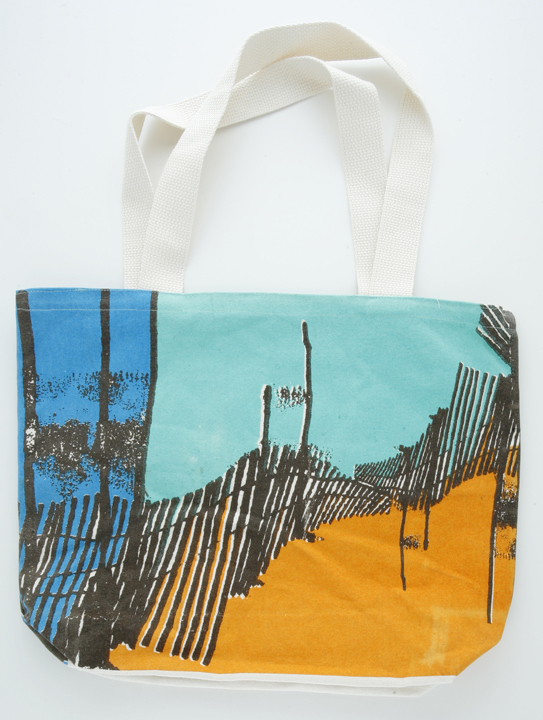 The day when I become too threadbare to be worn, repurpose me into a print for your wall. 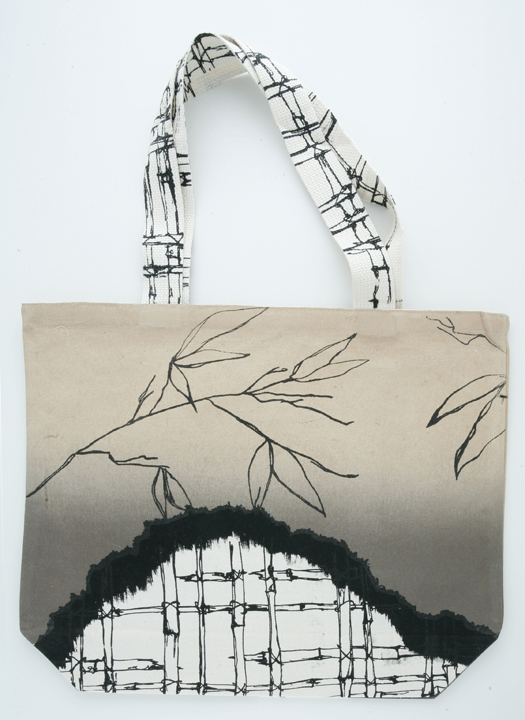 The planet will thank you for creating art and not waste. 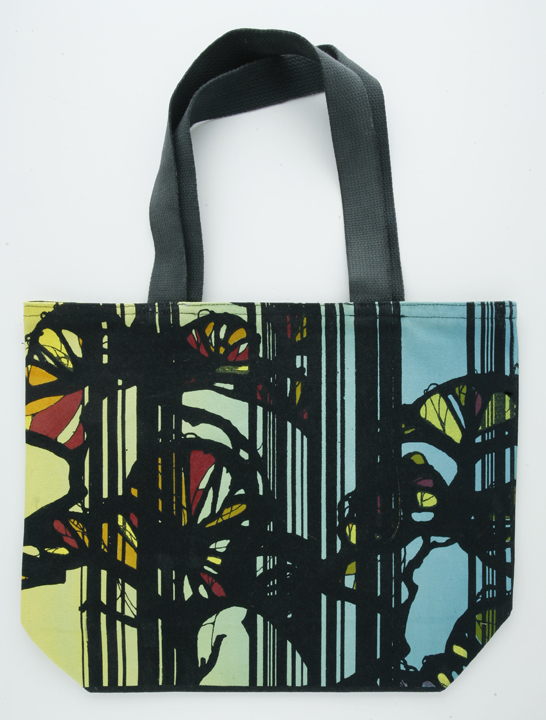 As an added karmic boost, all profits go to the student scholarship fund. 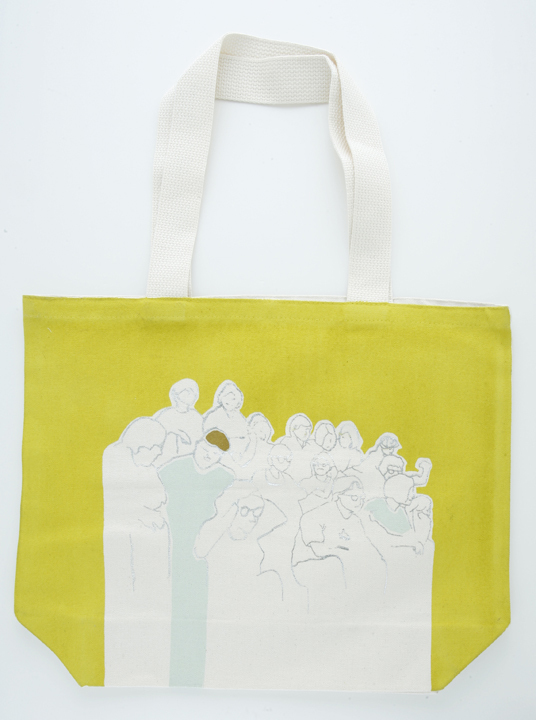 The bags launched on Thursday, May 21st at the Annual Spring Show Opening Night Reception. 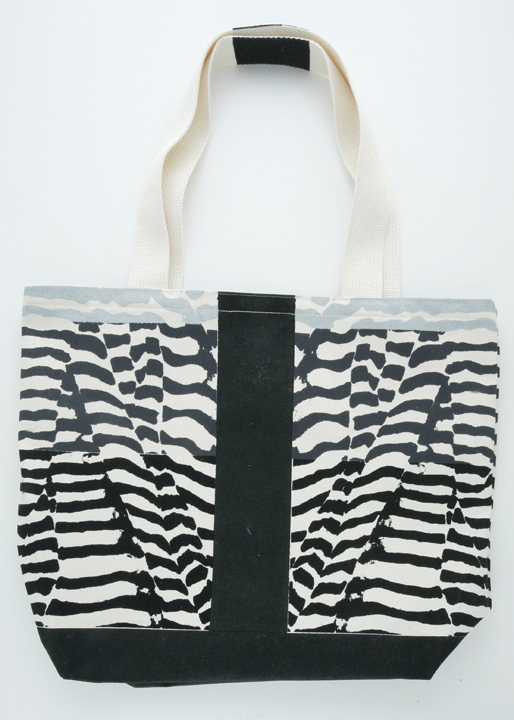 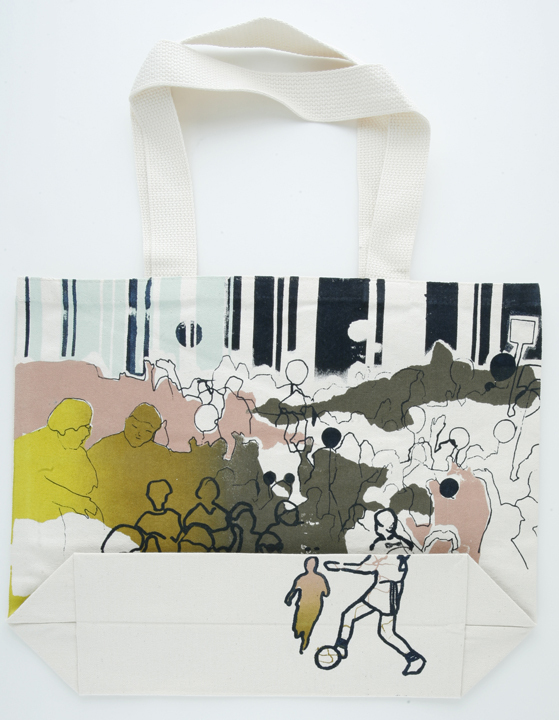 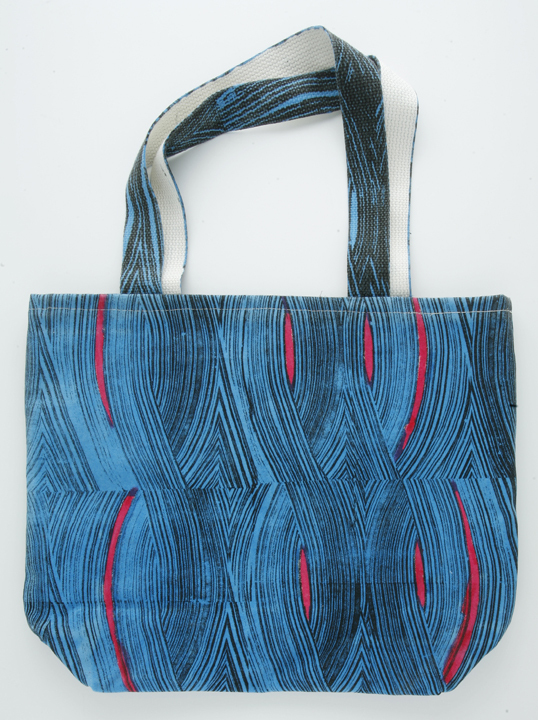 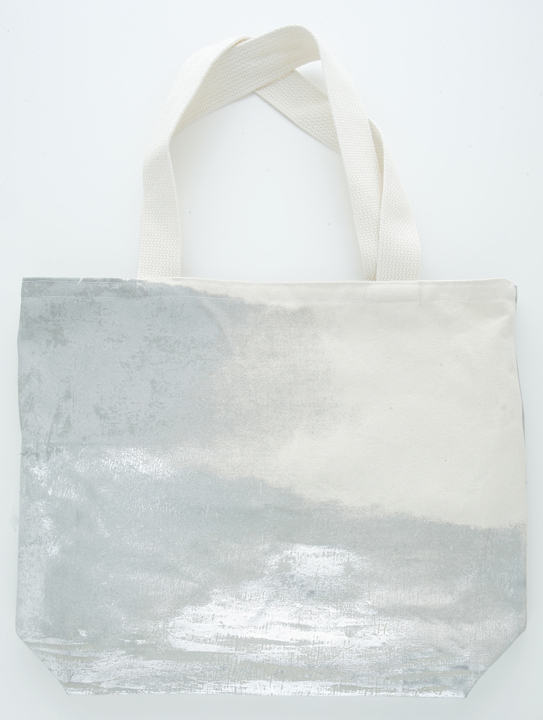 Bags may be purchased at the 79 Gallery, 79 New Montgomery Street, and at Eco Citizen Boutique, 1488 Vallejo Street.